The former First Lady is an inspiration. The future first lady decided to disregard the counselor’s opinion and apply anyway. And she got in. When she started at Princeton, she says she learned that she was just as smart as everyone else, despite what she had been led to believe. 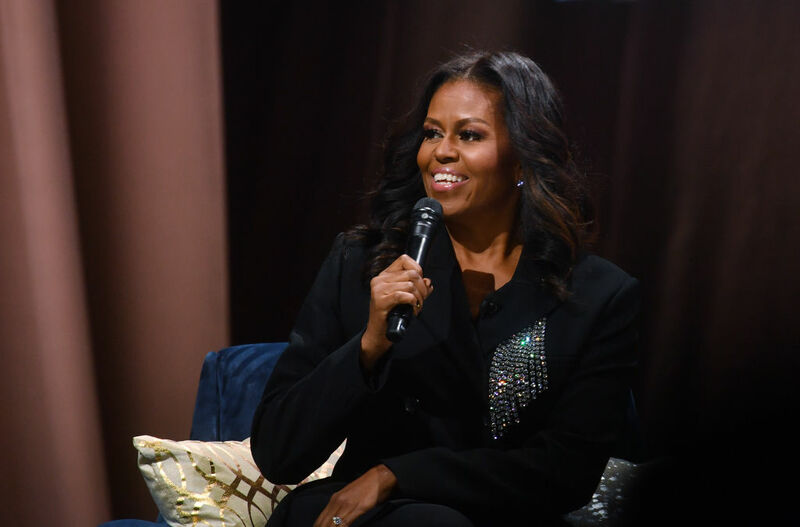 When Michelle Obama was in high school, a college counselor said she didn’t think the promising teen had what it took to get into Princeton University. Obama says that at the beginning of her senior year at Whitney M. Young High School, a Chicago magnet school, she was required to meet with a college counselor. At the time, she had her sights set on the New Jersey Ivy League school because her older brother Craig was there. But she got a blow when the counselor said it didn’t appear she was good enough to get in. “‘I’m not sure,’ she said, giving me a perfunctory, patronizing smile, “that you’re Princeton material,'” Obama recalled the woman saying. She decided to disregard the advice and apply to Princeton anyway. “I wasn’t going to let one person’s opinion dislodge everything I thought I knew about myself,” she said. Six or seven months later she got her acceptance letter in the mail. “I never did stop in on the college counselor to tell her she’d been wrong—that I was Princeton material after all. It would have done nothing for either of us,” Michelle writes in the book. While Princeton initially intimidated her, by her sophomore year she learned that she was just as smart as everyone else there.